So you are looking at buying the perfect kitchen sink for your home? A sink can be a fantastic centrepiece for a kitchen and with so many options available, you can now choose aesthetically attractive units. 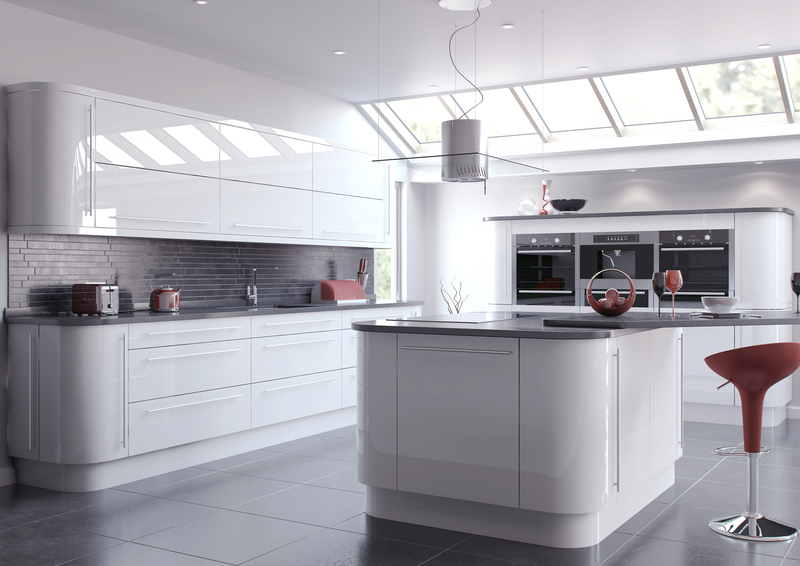 They can also be practical and here at the Kitchen Warehouse we have taken a deeper look into the types of things you should consider when choosing one. You ideally want a sink that fits well with your new kitchen units, the colours and the feel of the space and will also last the test of time. In this post, we have outlined 7 tips that will help guide you through this process and help you find the right one. Take a look. Of course, it goes without saying that you are going to need to measure the space you have for the kitchen sink so that the one you buy fits correctly into your kitchen unit. However, what many people make the mistake of doing is not visualising the sink in their kitchen and how bulky it may appear. Once you know the size and can estimate in your mind the position of every corner, be sure to spend a bit of time picturing the sink and its size in correlation with the rest of the kitchen. If you use your kitchen sink a lot and there’s more than one of you eating – you will most likely have a much harder life if you do not have a draining board. Believe it or not, this again is something many people tend to miss when they are caught up in the excitement of buying their new bits and bobs for the kitchen. Remember the draining board takes up some space also and once more you should make sure to visualise this positioning in your mind. So you are working with a budget, remember that it is vital to check the actual material of the kitchen sink that you are buying. Stainless steel is among the most popular, it lasts for a long time, it stays clean and it is relatively inexpensive however it can scratch easier than other materials and many people find it a louder, clunkier option. Cast iron remains popular today. Also resistant to stains, depending on the style it can be highly priced and also harder to install due to it being very heavy! Composite sinks (granite or quartz) are arguably the most durable, but they can be slightly less aesthetically pleasing. Another more expensive option is Fireclay, which is similar to cast iron but known to be even more durable although neither are immune to chipping of the enamel which could occur during a kitchen accident. 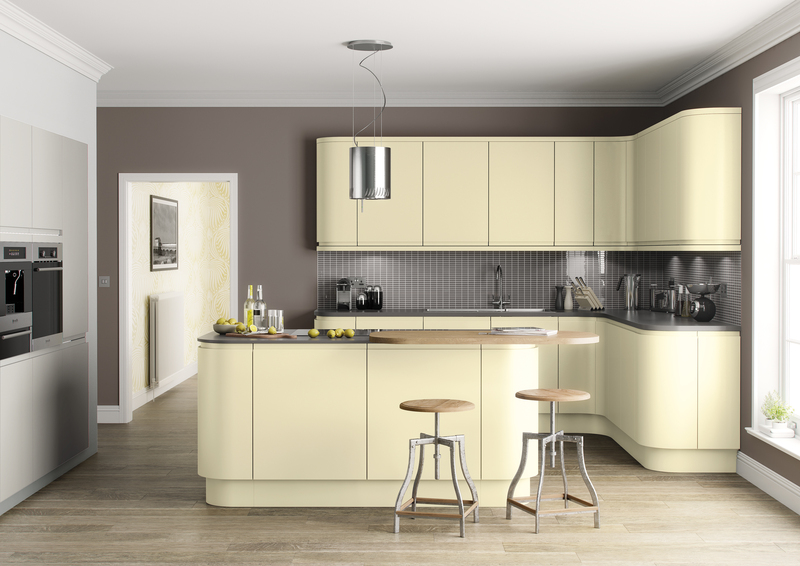 Now the decor is one of the most important aspects to consider when choosing anything to go into the kitchen. If you are sitting in a cottage, with an old-fashioned style decor – you are most likely going to want an old-fashioned style cast iron sink, and do not forget those taps! Of course, this goes the same way for that luxurious modern style apartment, you may want a black composite sink to fit in nicely with the electrical, carbon fibre feel you have already installed in your home. Now your new kitchen sink is going to need to be suited to the taps present unless you are planning on also having new taps fitted. The taps already fitted will most likely be either compression washer taps, ball taps, disk taps or cartridge taps. If you are looking at buying an old-fashioned style sink – it is crucial that you make sure the taps you have or are about to have fitted – are of a similar style. A quality plumbing expert should be able to help with this. It is also worth reminding you, even if it is a blatantly obvious thing to check – you never know who might miss it! Be sure to check the colour of the kitchen and decor before you pick that red sink for the purple kitchen! Ok, so you have seen the most perfect kitchen sink, you know the style, you know the taps, the material, the colour and the price. Do not buy it straight away, take some time to think and way up your options – now you know what you like, you can thoroughly search the World Wide Web for that even more perfect sink at an even more perfect price! These tips will help ensure that you get the right sink for your new kitchen space. If you’re looking for help with choosing a sink for your new kitchen space. Then, just ask us what we think when choosing your new kitchen with us. We fit hundreds of kitchens and know what works and what doesn’t and as such are there to provide advice, help and a great new kitchen space.